Census Tract 4610 is the Southwest section of Altadena bordered on the west roughly by the Arroyo Seco or the Pasadena City limits thereabout; by Ventura Street on the north; by Fair Oaks Avenue on the east; and by the Pasadena City limits on the south. 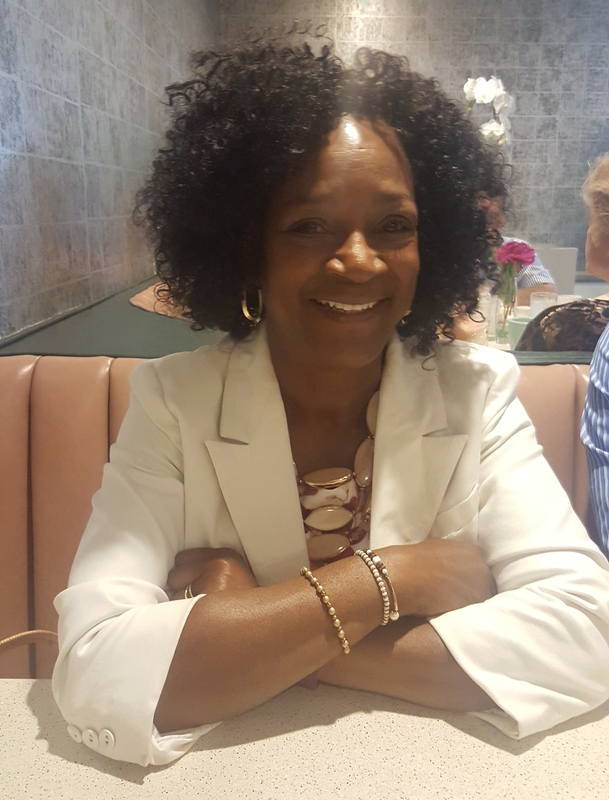 Veronica Jones is an Altadena native, living in the community for over 50 years. She loves her community and cares deeply about its future. Veronica ran for City Council for three reasons: to support the quality of life in Altadena, invest in the community’s future, and stand for the values of the neighborhood. Veronica is a graduate of Azusa Pacific University and holds a Master’s Degree in Organizational Leadership and Development from Woodbury University. Veronica attended school in Altadena, Thomas Edison Elementary and Eliot Junior High. She is also a proud graduate of John Muir High School, Pasadena City College, and East Los Angeles Community College. Veronica recently retired from the City of Pasadena, where she worked in the Finance department for over 17 years. Veronica also served as Secretary and Treasurer of the City of Pasadena’s largest Employee union, and served on the Political Action Committee. During her career with the City of Pasadena, Veronica made a lasting impression on employees and community members alike, as an advocate for change, integrity and economic growth. Veronica lives with her husband of 33 years, Douglas, Sr. They have raised 3 children in this community, Melvin, Douglas, Jr. and Desarae. All three children are college graduates and work in public service on the Federal, State and Local levels. Veronica and her family are volunteers and advocates for the homeless for Pasadena’s Union Station Homeless Services organization. She is also a proud grandmother. Veronica’s vision for her work on the Town Council is to help Altadena become safer, greener and cleaner. Antonio Becerra currently works at AltaMed Health Services, a non-profit health care company with over 40 federally qualified health centers in Los Angeles and Orange County. He currently works in the Strategic Partnerships and Foundation Management department. In this role, Mr. Becerra supports the management of the Board of Trustee’s for the AltaMed Foundation and coordinates AltaMed’s community sponsorship events while acting as a liaison between key internal and external stakeholders. Prior to joining the team, Antonio was part of the first Health Fellow program at AltaMed in the Government Relations department where he provided tangible contributions in civic engagement initiatives during the 2016 presidential election and conducted various policy and legislative research at the local, state, and federal level. 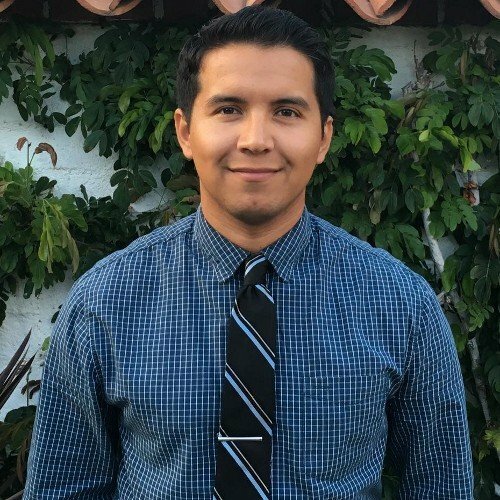 In October 2015, Mr. Becerra served as an AmeriCorps member with the Community Clinic Association of Los Angeles County at ChapCare Health Center. Antonio currently serves as a volunteer board member for MiMentor, a non-profit mentoring organization for pre-health students, and previously with COPE Health Scholars, a hospital volunteer program at Citrus Valley Health Partners in West Covina. Antonio graduated with his Bachelor of Science in Kinesiology from Cal Poly Pomona in 2014 and is a current Leadership Los Angeles Fellow with the Southern California Leadership Network at the Los Angeles Chamber of Commerce. You can also reach him on Twitter and LinkedIn.